Peter Schutz, motivational speaker and the former CEO of Porsche, famously opined “Hire character, train skill.” In the business world it is easy to understand this philosophy. Character is ingrained, you can and should train specific skills. 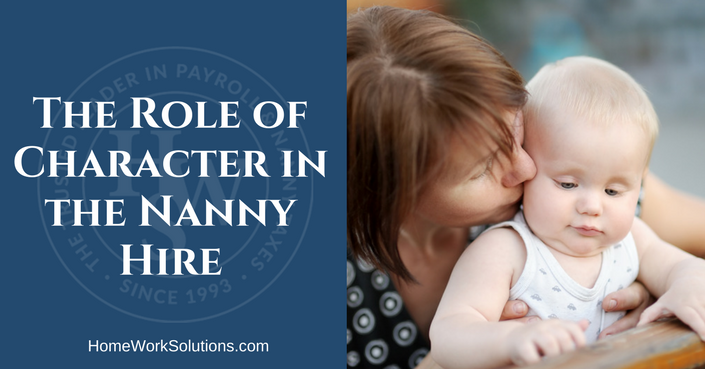 How does the role of character translate into the nanny hire? Hiring a nanny is one of the most important things you will ever do and making sure you hire the right person is an incredibly big decision. 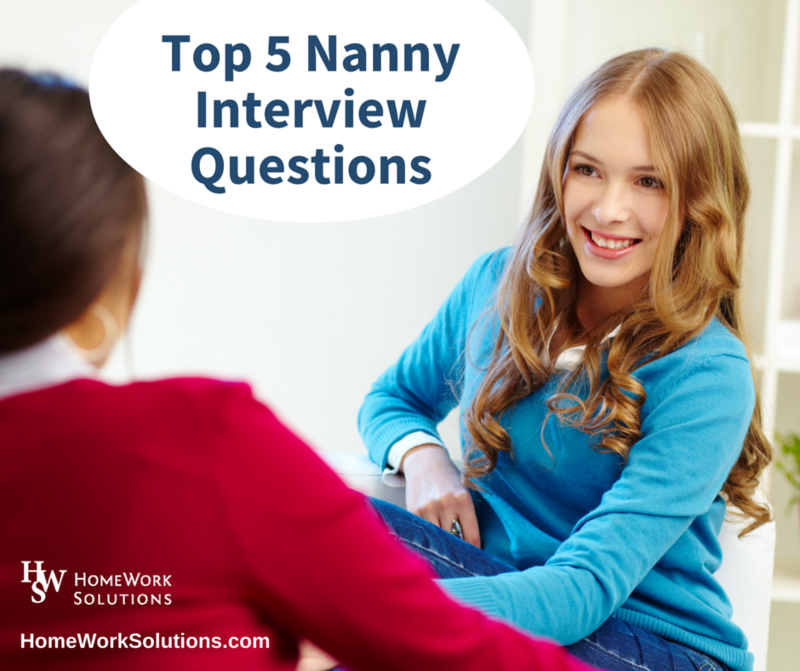 Here are some of the top interview questions that you should ask a prospective nanny, and if you listen carefully for thoughtful and complete answers, you’ll likely come away with a good idea of who the person is and if they are a good fit for your family. Here are the top 5 childcare job interview questions. New parents often envision that hiring a nanny will be the magic bullet that solves their childcare challenges. Hiring the nanny itself, however, is an activity fraught with worry, stress, and the fear of actually hiring the wrong nanny. 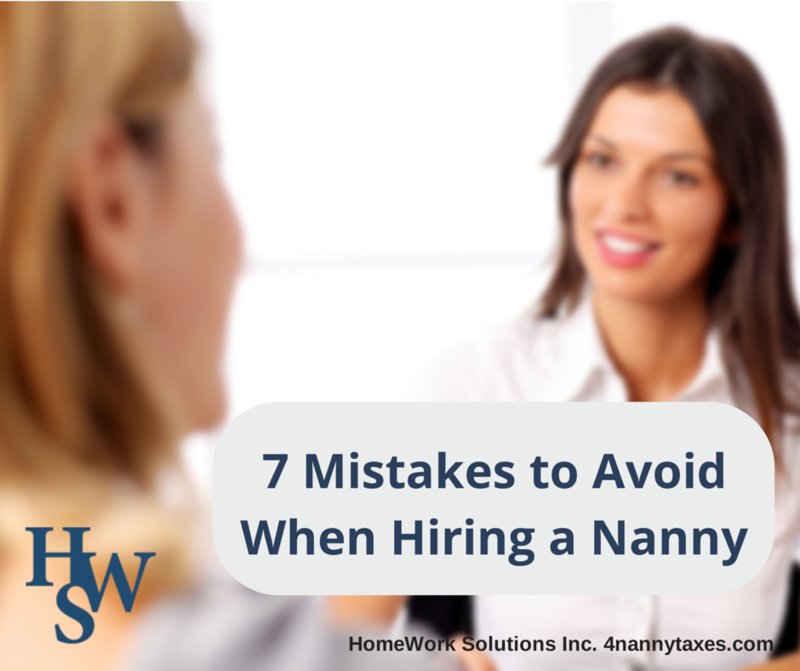 Here we offer parents a short list of common mistakes families make when hiring a nanny, and tips to avoid them. Let HWS help you make your experience hiring a nanny simpler and worry free.